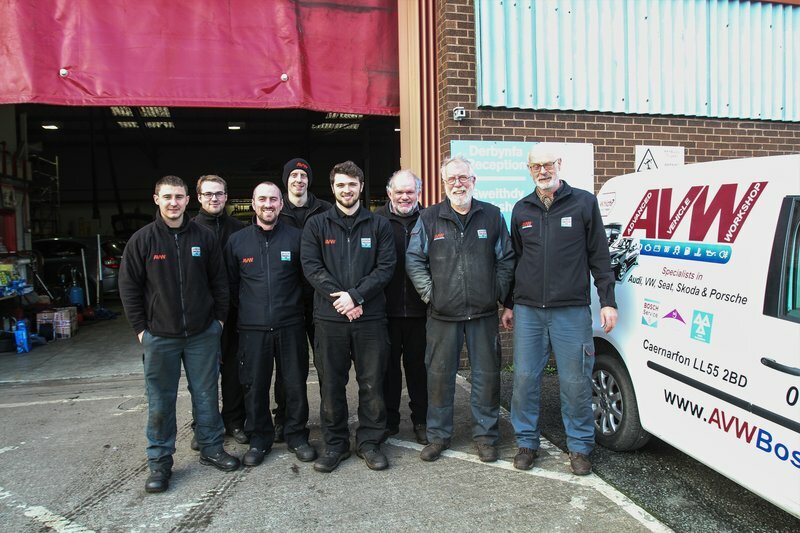 With 40 years experience AVW has a wealth of knowledge that can benefit you! We specialise in predominantly VW, Audi, Seat, Skoda, and Porsche (but can turn our hand to most vehicles! ), allowing for an in-depth understanding of a wide range of technical issues. We have a team of well qualified approachable staff headed by the founder Tim Bartlett. Motorhomes are also welcome! We have been fixing VW campers from the beginning and as our customer base has expanded to bigger more complex campers so have we. 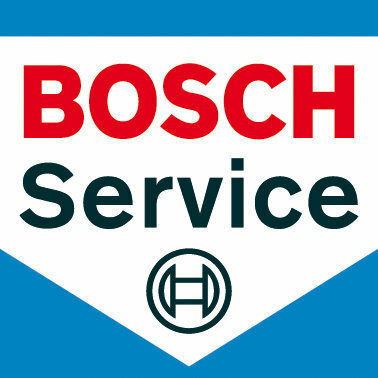 We are proud to offer a comprehensive motorhome service and repairs. All were helpful, good value for money. I would highly recommended them. Bendigedig! Glad to be back at AVW after a brief stint at a main dealer. Excellent, friendly and personable service from the gents at AVW. Great workforce. Competent and totally committed to customer service. The work carried out was great. Some things that was done was not supposed to be carried out. But they found other problems and sorted them out, I would certainly recommend AVW. Great customer service, friendly and helpful staff, great value for money and a courtesy car. Car was even washed before returning, would definitely recommend. We turned up with no appointment with a dead headlamp bulb in our VW transporter. 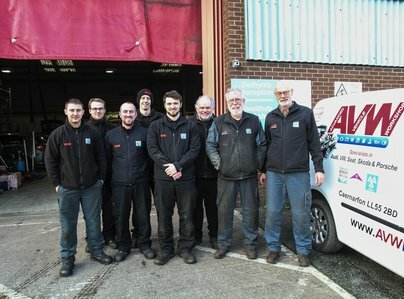 The friendly staff at Advanced Vehicle Workshop replaced bulb with a smile, free of charge! (Just £2.20 for bulb). The don't always get it right, but will always put it right in the end. Wouldn't go anywhere else.